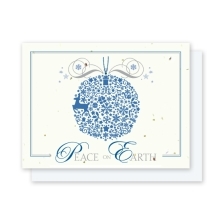 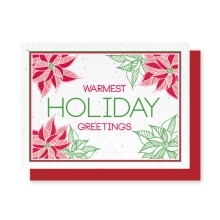 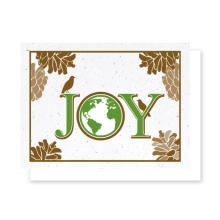 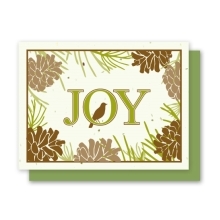 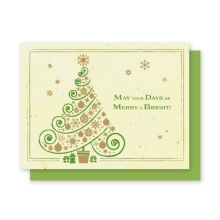 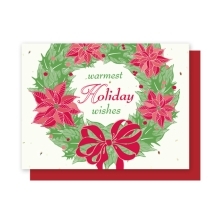 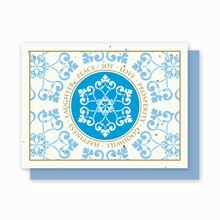 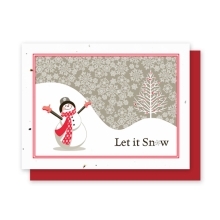 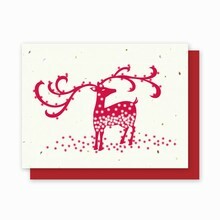 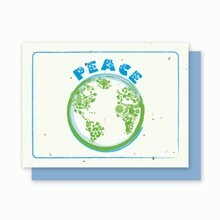 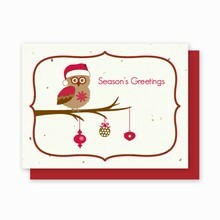 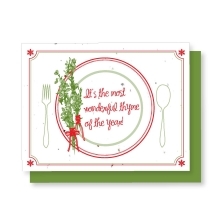 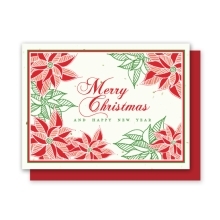 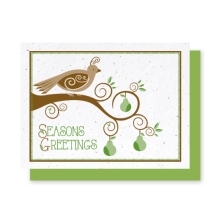 Plantable... Each Grow-a-Note® holiday card is embedded with a colorful array of wildflower seeds. 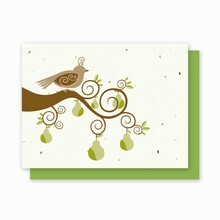 The recipient can plant the card in the ground and watch it grow. 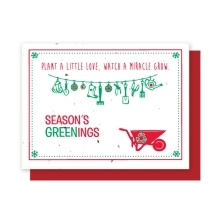 Planting instructions are printed on the back of every card along with the seed mixture. 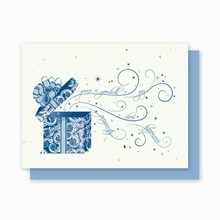 A gift unto itself... Don't just send a card, send a bouquet of flowers for the price of a 44 cent stamp. 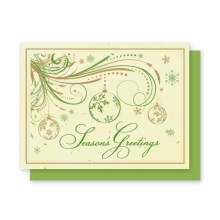 Get noticed... 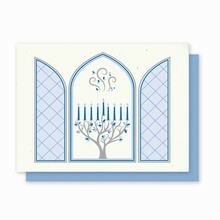 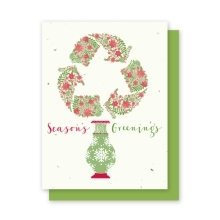 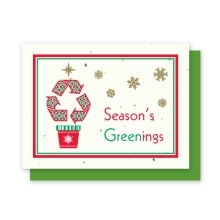 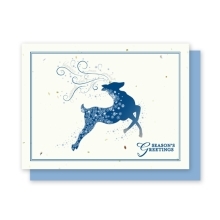 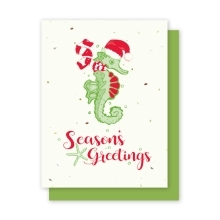 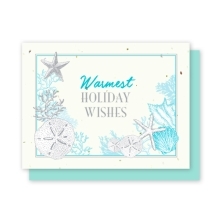 Communicating a sense of style and environmental responsibility, these holiday cards are sure to make a lasting impression throughout the upcoming year. 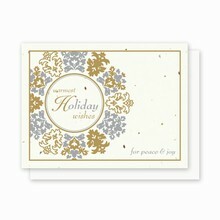 Size... Each card measures 4.5" x 6" folded and includes a color coordinating recycled envelope. 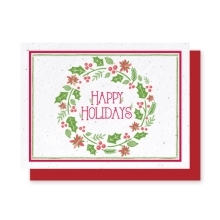 Displaying 1 through 27 of 38 products.